ATTENTION WORLD. 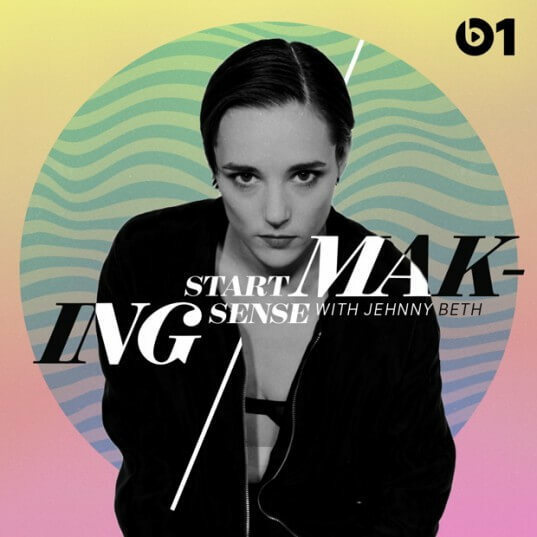 Jehnny Beth of Savages will be taking over the airwaves on Beats 1 commencing today at 7pm Pacific time / 10pm Eastern time. European listeners can catch a repeat of the show on Wednesday at 2pm (GMT). The show will be aired weekly at the same time over the next 3 months. Not to be missed.